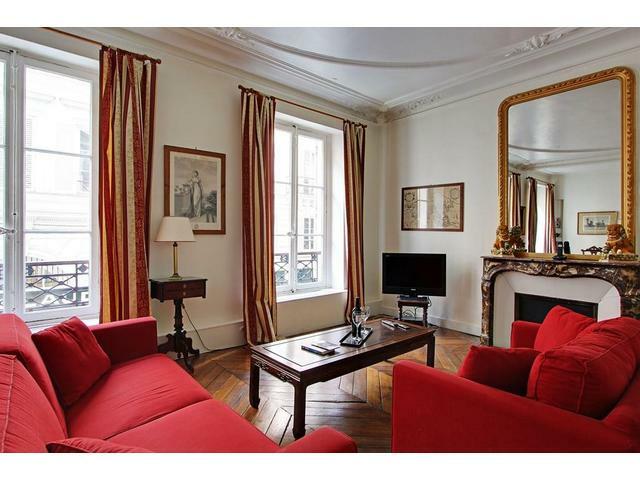 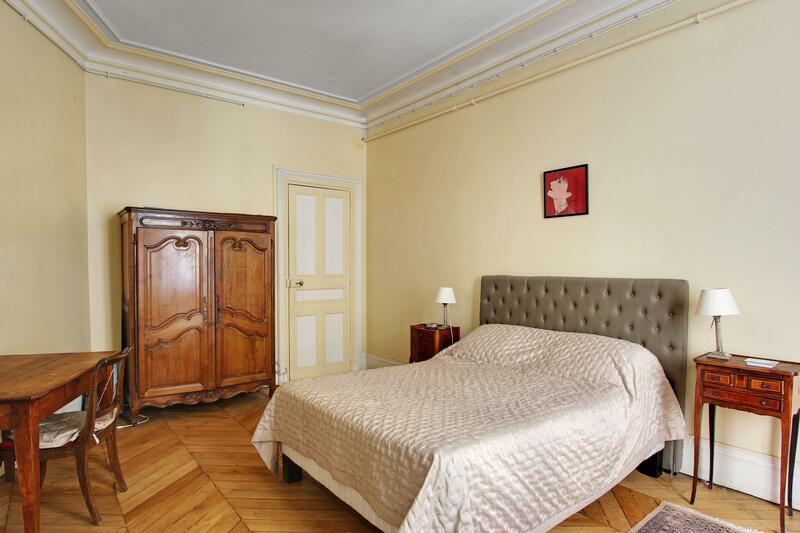 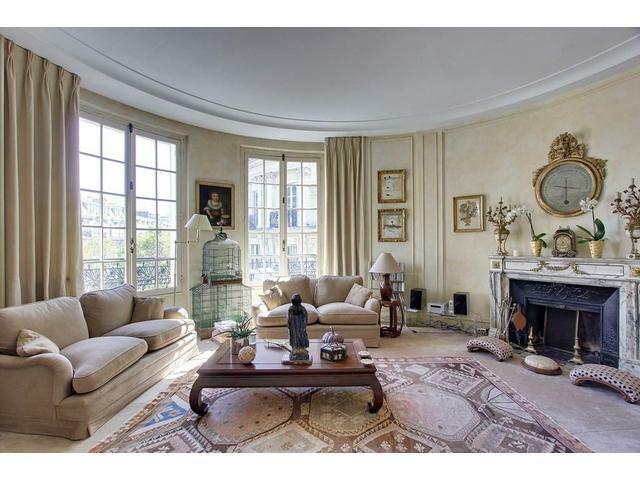 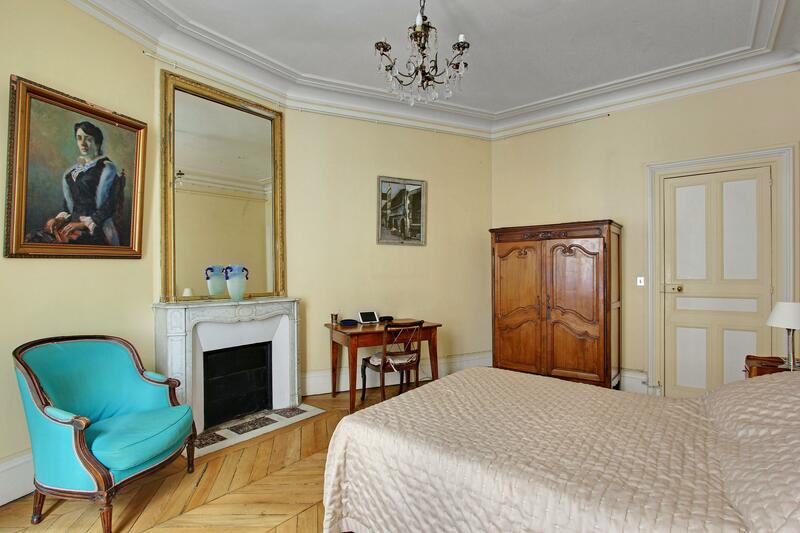 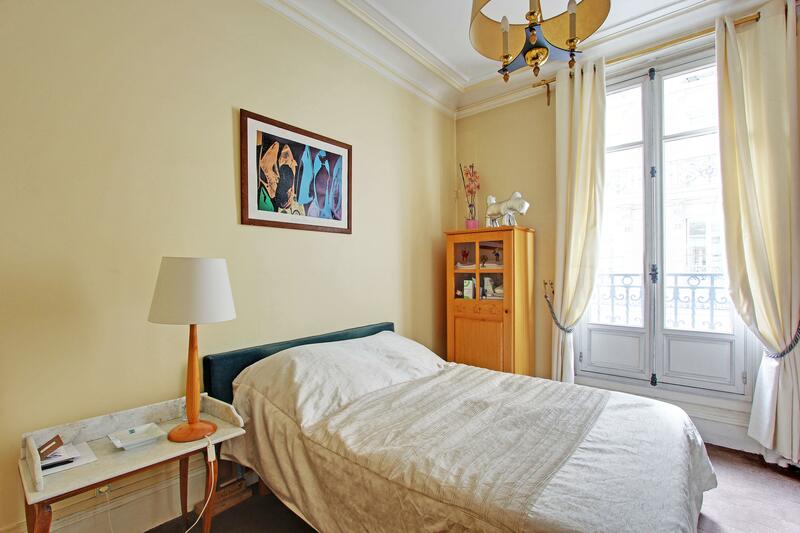 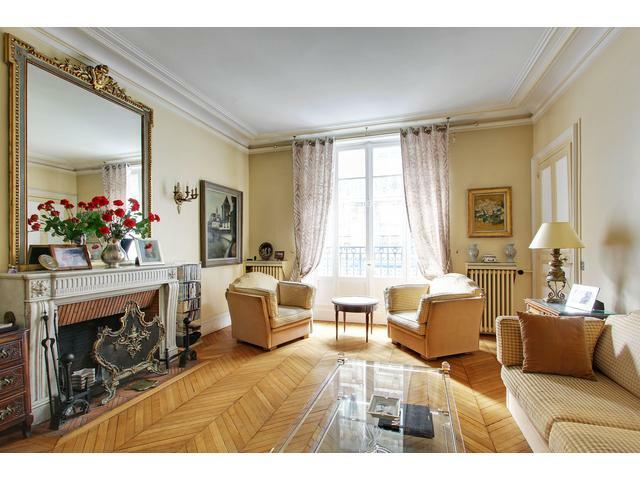 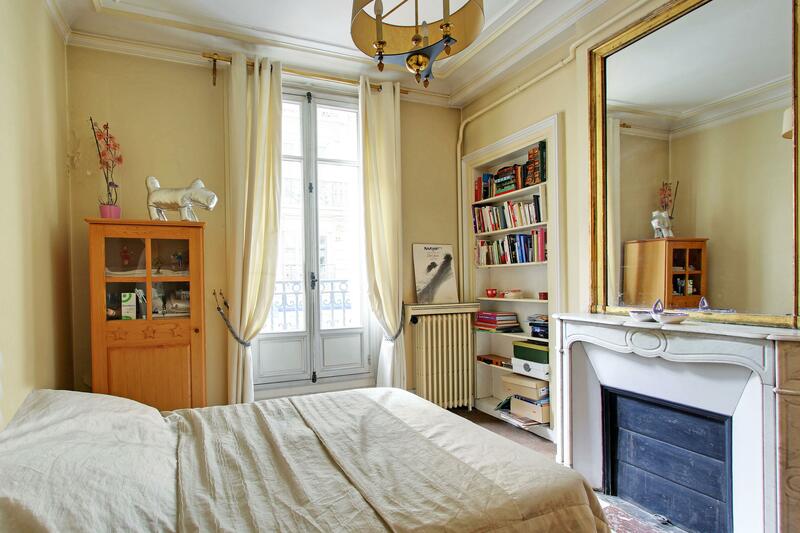 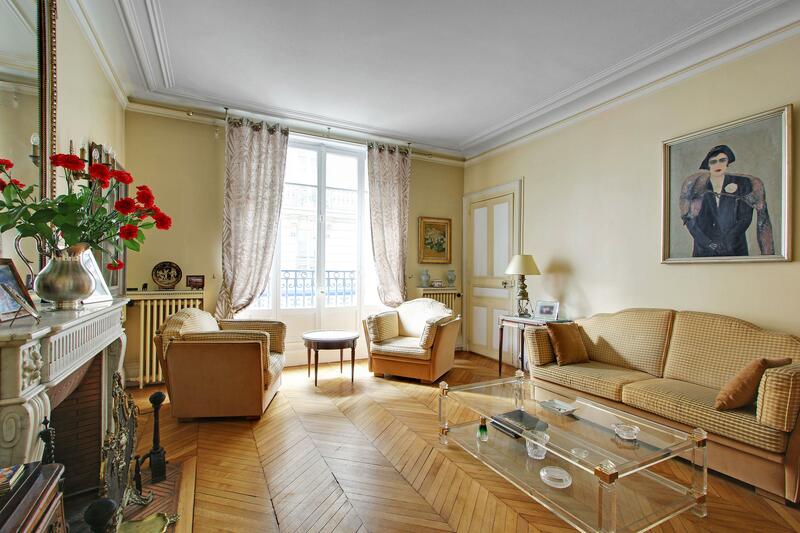 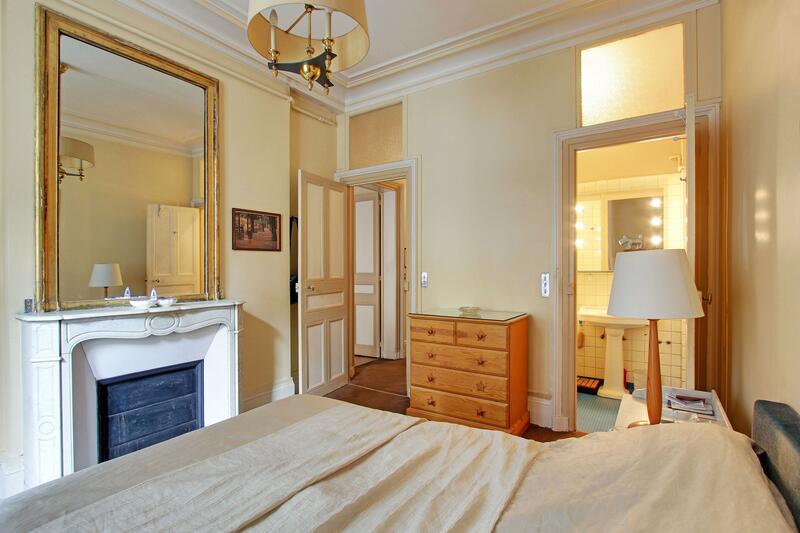 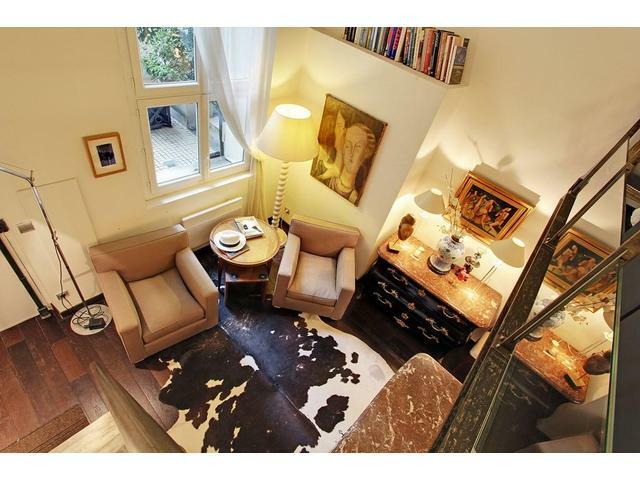 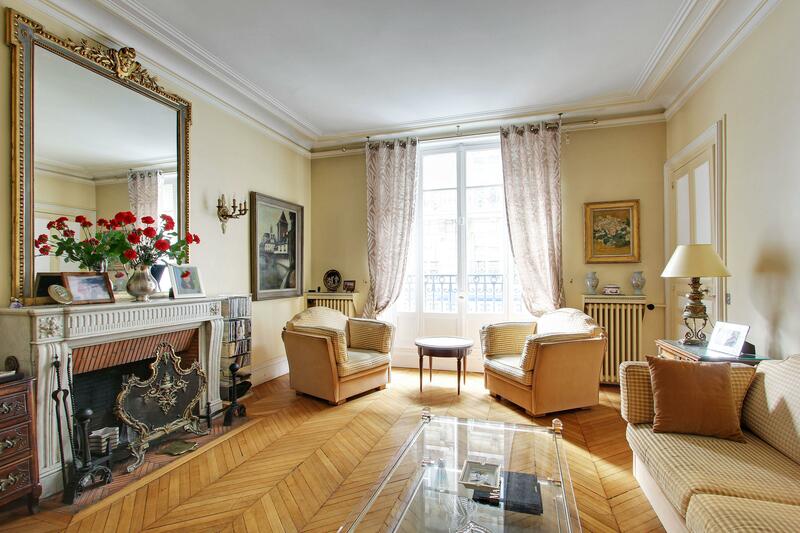 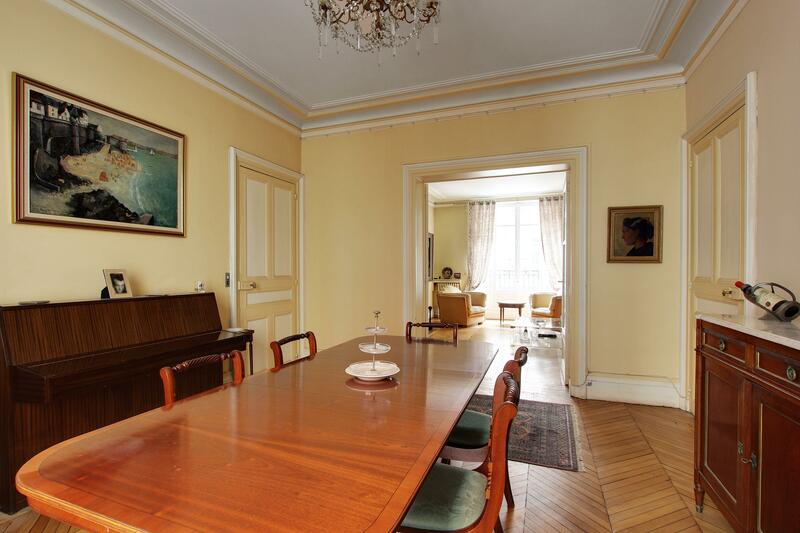 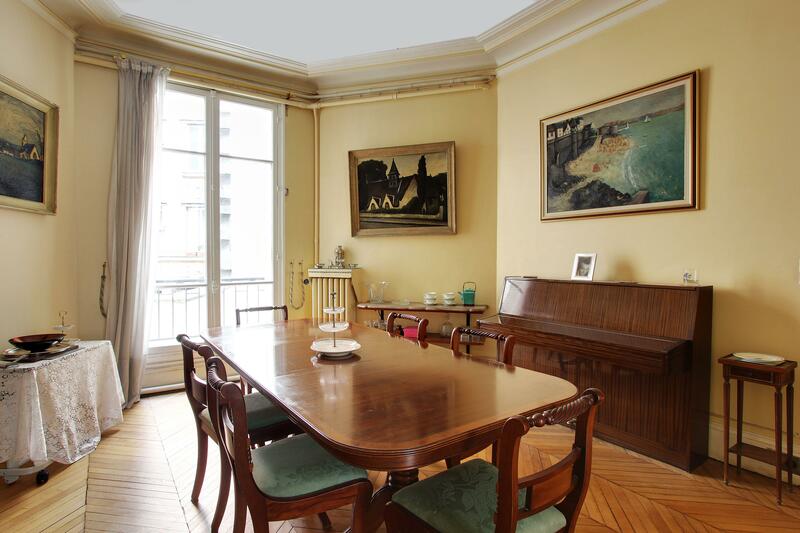 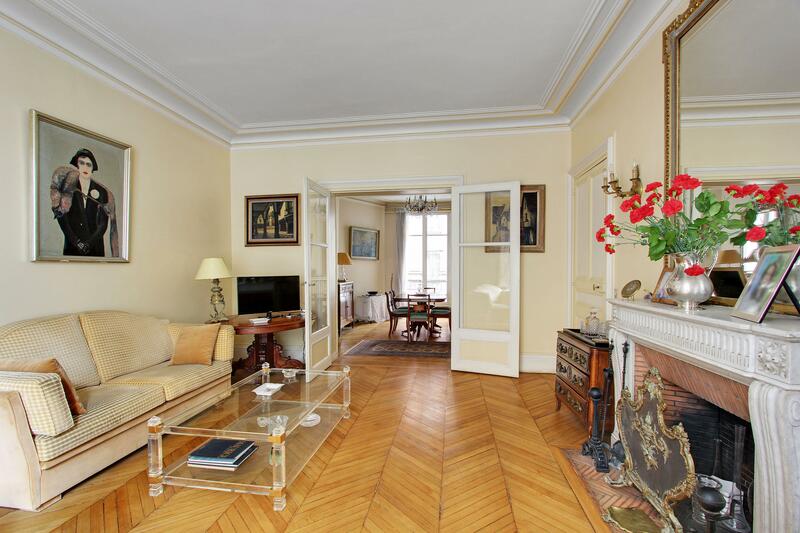 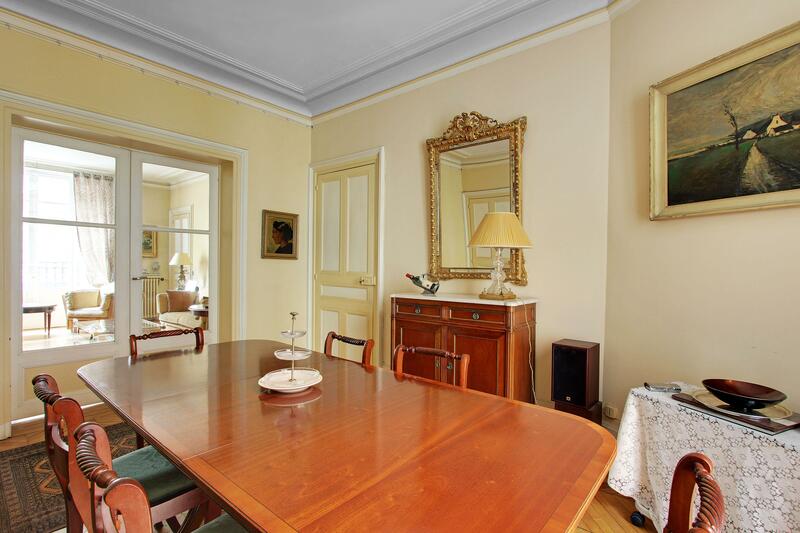 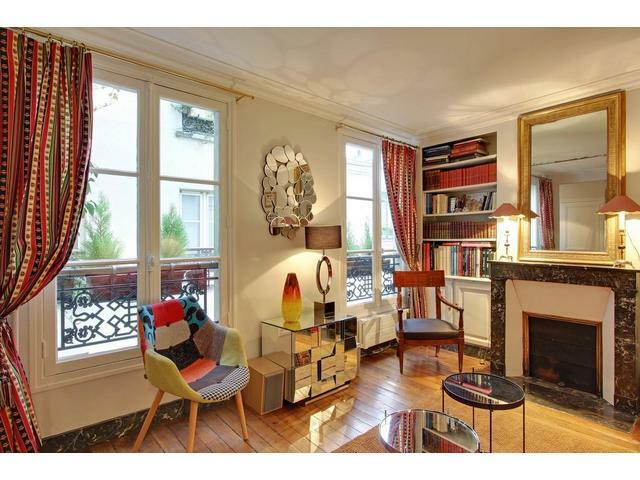 Spacious Two Bedrooms apartment located rue Coetlogon, next to rue de Rennes, Saint-Germain area, 6th arrondissement. 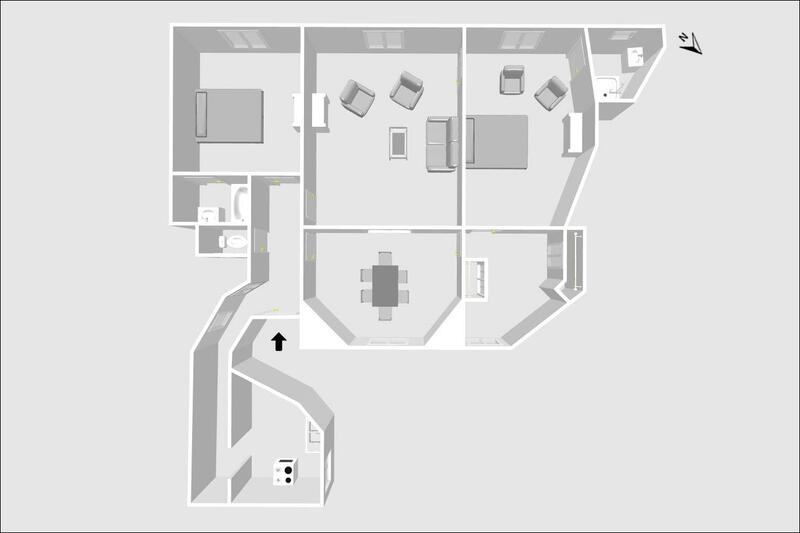 1st floor with elevator. 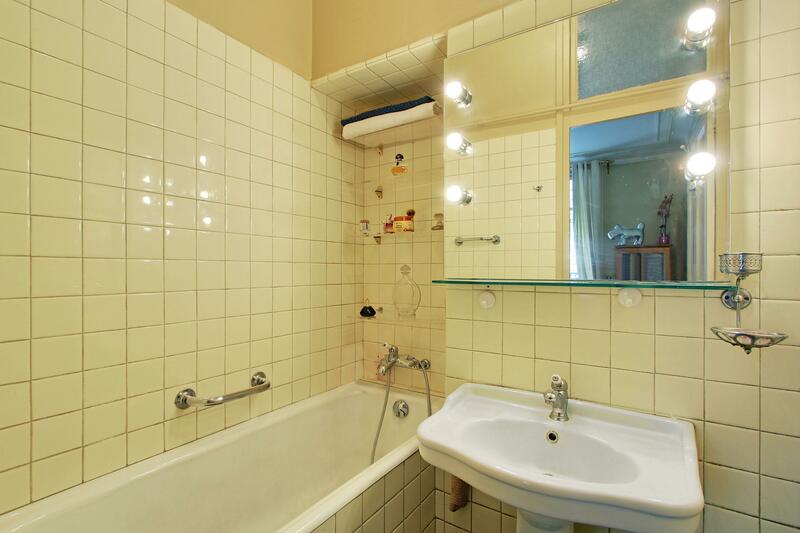 Two Bedrooms with two bathrooms. 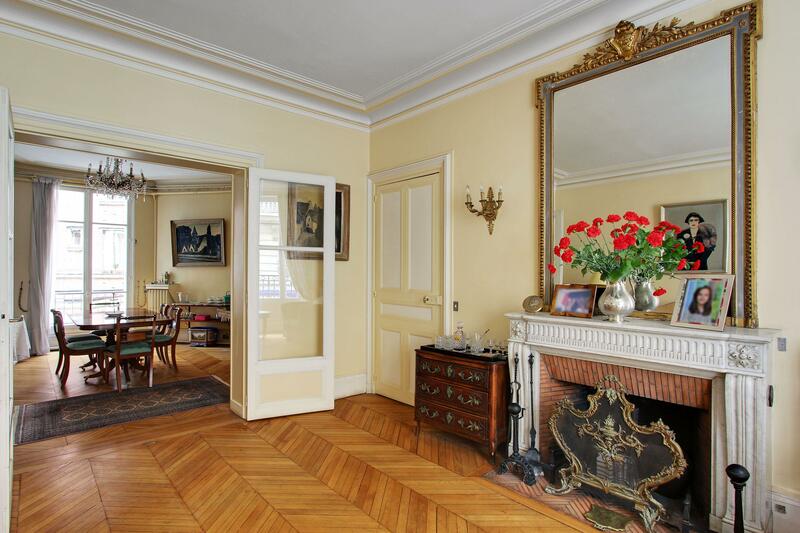 Elegant classical French decorations. 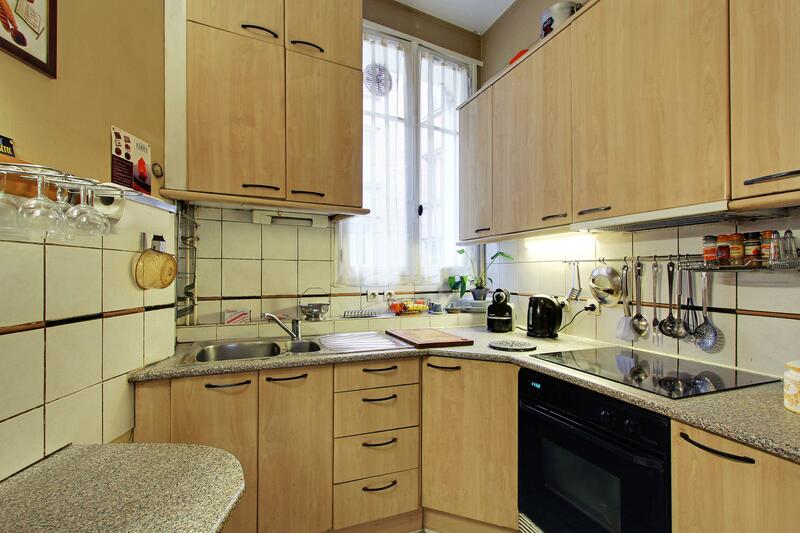 Ideal for family & friends! 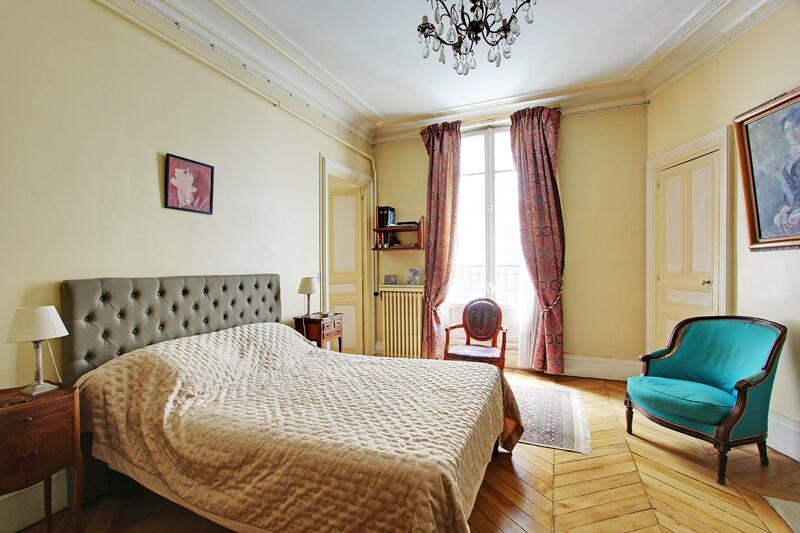 A reservation may be canceled up 30 days or more prior to the reservation dates to receive a refund of all charges paid, minus a cancellation fee of €100.00 EUROS. 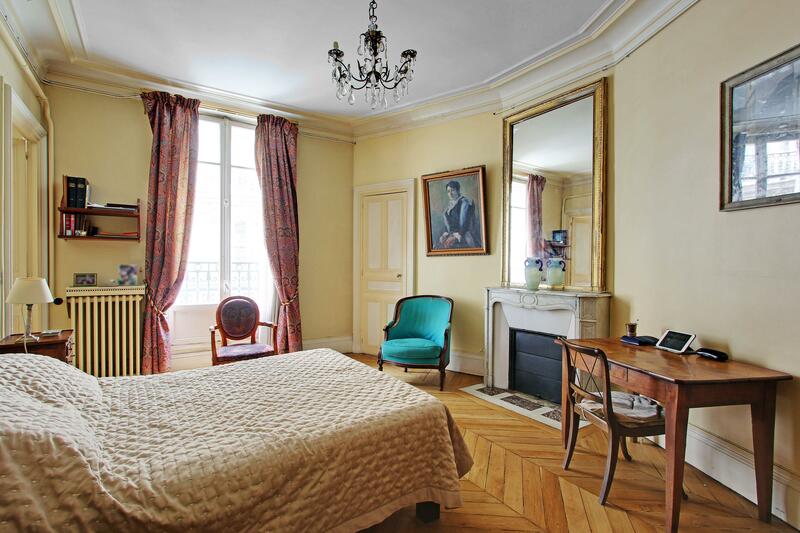 The cancellation fee cannot be waived. 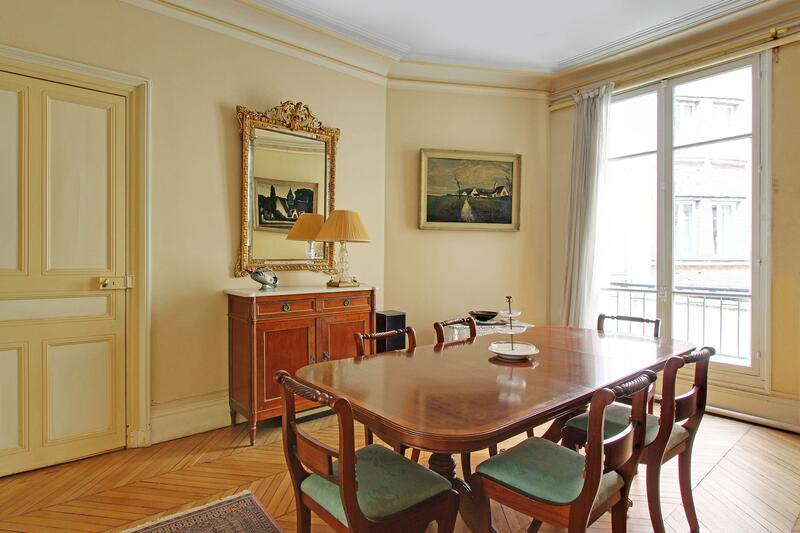 If you cancel a reservation for any reason less than 30 days prior to the reservation dates, there will be no refund or deduction of the payments, charges, and fees, and you will remain liable and responsible for the same, save for and excepting the security deposit. 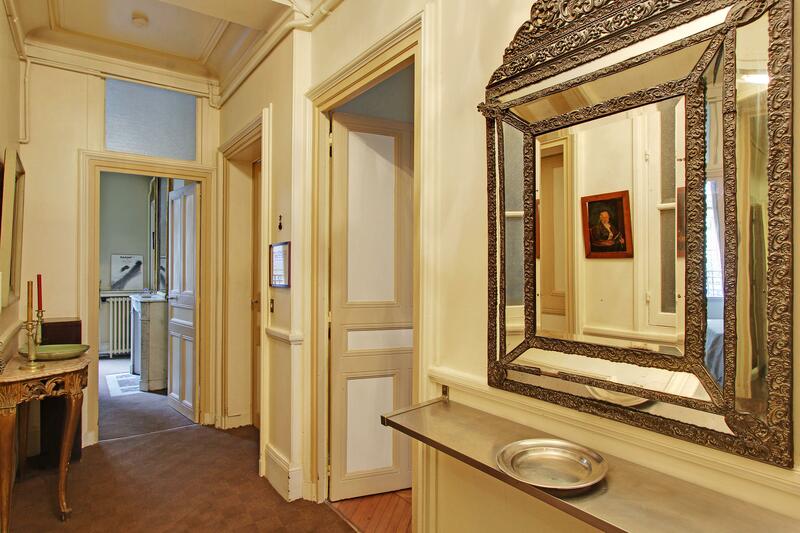 There is a mandatory security deposit. 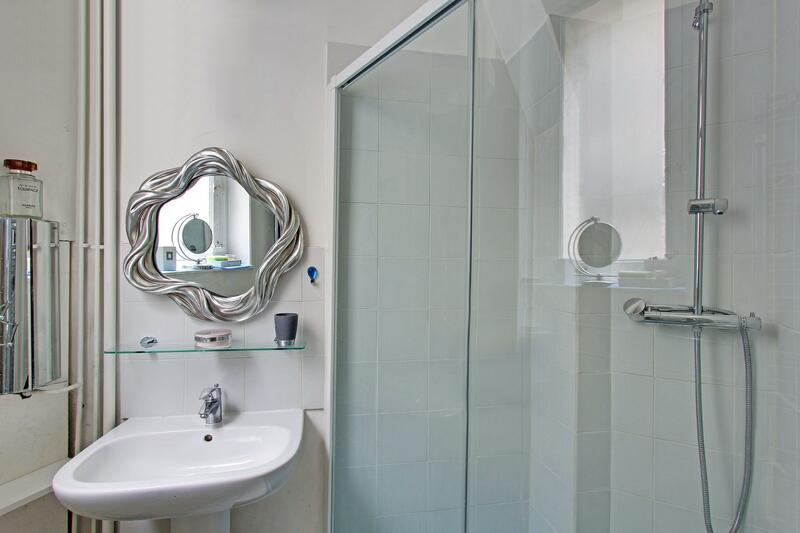 If there is no damage in the apartment, and all keys are returned, the security deposit will be refunded after your departure.